Moscow police have launched a criminal investigation against "unidentified" organizers of a financial pyramid scheme called MMM-2011. Meanwhile, the creator of the scheme Sergey Mavrody is trying to save the sinking pyramid by creating another one. ­Moscow’s Prosecutor’s Office has initiated criminal proceedings for attempted fraud against “unidentified persons who are using websites to invite citizens to invest in the MMM 2011 project, and then steal their money”. City prosecutors say an earlier resolution not to open a criminal case was illegitimate. Moscow bailiffs have 1,900 writs to recover more than 4.2 billion roubles from Mavrodi in favor of former MMM investors. 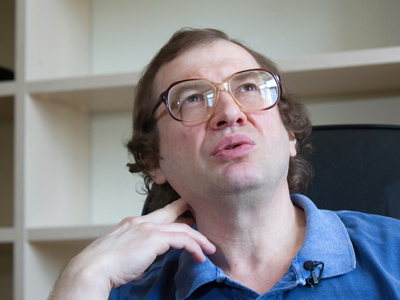 Sergey Mavrodi is no stranger to financial pyramid schemes. It’s just three years since he finished a prison term for creating one of the largest financial frauds in Russia, the original MMM investment scheme. He claims his latest pyramid has attracted over 35 million investors, and the authorities appeared powerless to do anything about it. In late May, after reports said a new criminal case could be opened against Mavrodi, he suspended payments under the project for two weeks. He was quick to calm down investors, saying payments would resume later, but would be subject to a number of tough restrictions. The next day, he announced the launch of the МММ-2012 project to support the scheme. 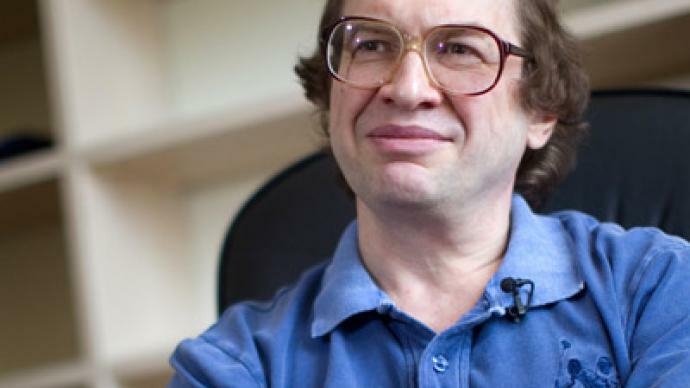 However, Mavrodi admitted that there is not enough money for all investors. “Pyramid! If everybody rushes for their money, there won’t be money for all of them,” he said. Law enforcement authorities expressed concerns over MMM 2011, but the scheme continued to exist without legal problems. 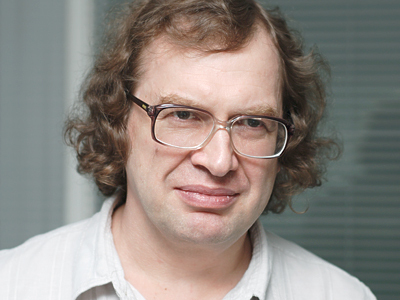 Due to the loopholes in Russian law, no one could say which part of Russia's financial legislation Mavrodi has violated. The first MMM, which Mavrodi claimed to be a financial institution, sold its shares using TV advertising. This time round using his blog the convicted swindler didn’t make any effort to pretend that his “new baby” is something more than a pyramid. "This is a pyramid. People give each other money. For no reason!" he writes on his page, stressing he’s not getting any money out of the project. MMM encourages investors to buy so-called MMM Dollars, which Mavrodi nicknamed "candy wrappers". The subscribers would then have to wait for him to assign them a new value twice a week on his blog. Mavrodi said he expects their value to grow by 30% a month for "pensioners and disabled persons" and 20% for everyone else, warning in his blog however that this was only his opinion which could be wrong. 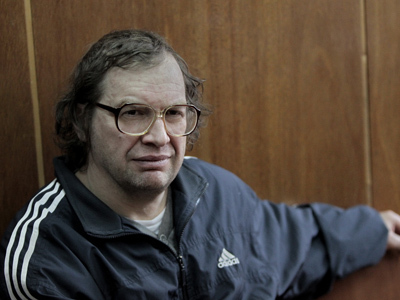 In the 1990s, Sergey Mavrodi's crude financial pyramid scheme, MMM, conned millions of Russians out of their savings. Investigators identified more than ten thousand victims, but experts said the number of cheated investors may reach some ten million. At the beginning of 2011, Mavrodi launched a new pyramid scheme, MMM-2011, which uses a similar scheme that which got him sentenced to 4.5 years in prison.